Jack Eugene Waller was 54 when he went missing in 2007. He was last seen on September 27 by his brother at his residence in El Cajon. Waller suffers from schizophrenia and does not have his medications. Waller has gone missing in the past and has ended up in downtown San Diego and in the North County. 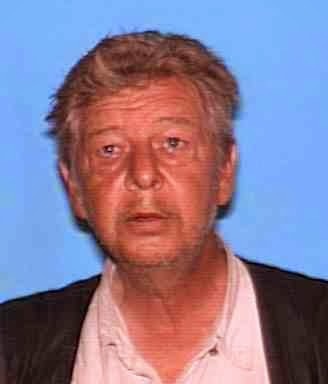 Anyone with information regarding the whereabouts of Jack Eugene Waller should contact PSO Deck at 619-441-1596.